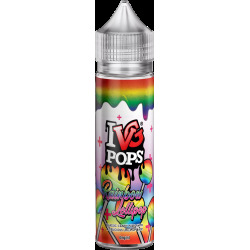 E-Juices There are 47 products. 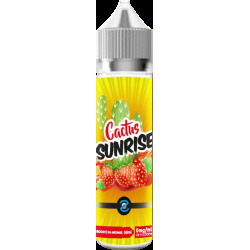 Fruizee is a range of extra fresh and fruity eliquids manufactured by Eliquid-France. For a summer that last... all year long ! Find the entire Divine Clouds range exclusively at Silver-Smok. Eliquids sometimes greedy, sometimes fruity, a real success of complex eliquids to discover without moderation! Amazing tobacco with sublime aromas in the My Way range: 1993, Xilon, Cheyenne, Luna, Dalton Marrakex and Route 66. Gourmet, fruity and creamy eliquids with nectar-like in the Old Gods range: Jupiter, Anubis, Athena, Afrodite, Maori, Krypton, Hera, Ra, Zeus and Neptuno.